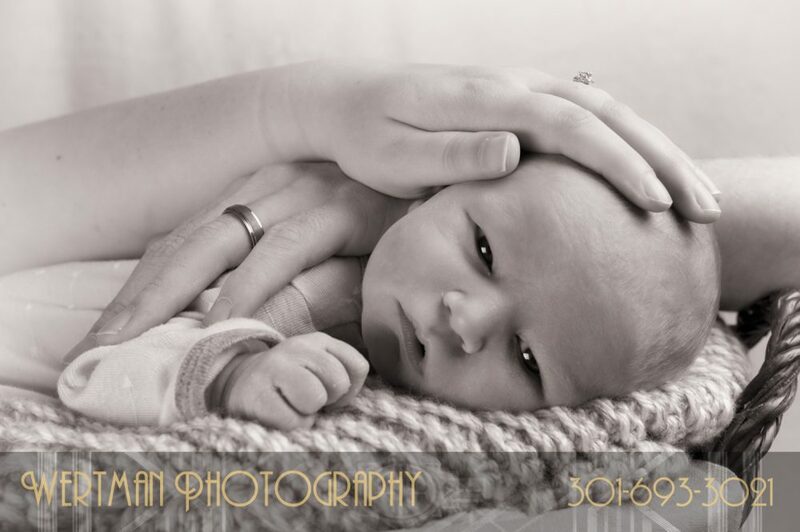 Over the last few months we have had several maternity sessions and newborn babies. One such session even had us going to the hospital within the first moments after this little one was born. Below are a few of our favorite images from these sessions. 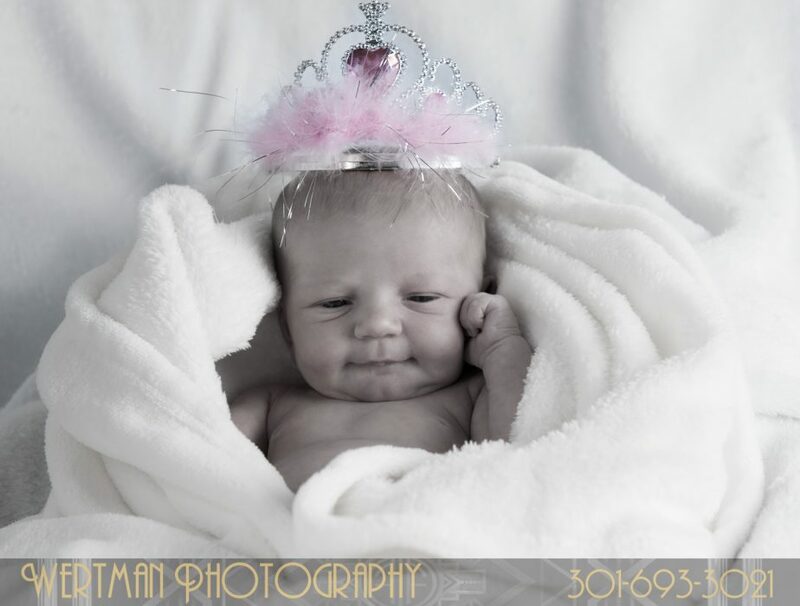 Here at Wertman Photography we customize each maternity and newborn session to what you would like to get. We even come to you if you want the life style approach. 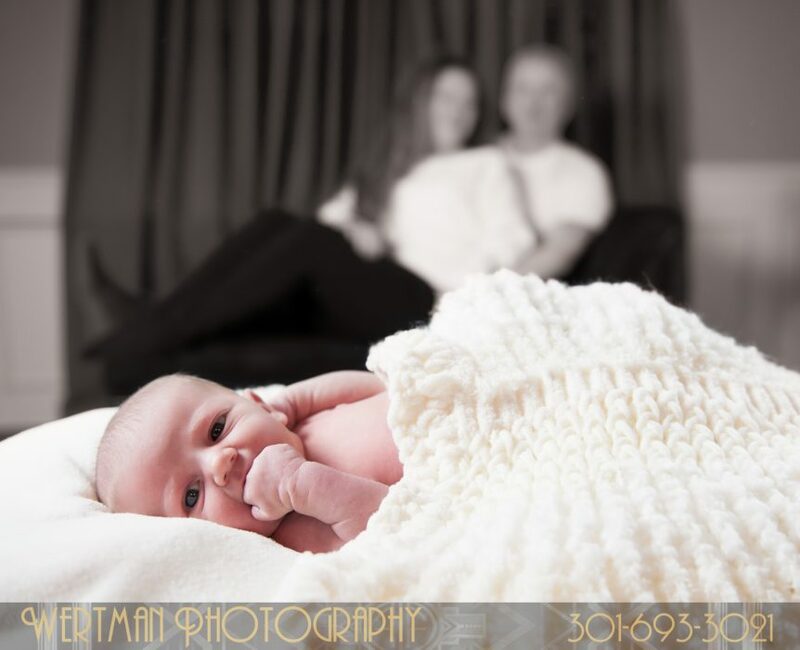 The families featured within this post chose to do it all at the studio. We played with a few new ideas, such as silhouettes and simulating a bedroom setup, featuring the baby with the parents softly in the background. We also incorporated rings and tiaras. They were all fun sessions and we are looking forward to a few more already on the schedule for later this month. Whatever you preference and whatever it is you would like us to capture, we will be sure to accommodate your wishes. We discuss it all in your pre-session consultation, taking notes and preparing the studio accordingly. We also make sure that its is nice and warm in here to baby does not get cold. We use our constant lights for added warmth for baby and have also found that the constant lights do not make baby flinch as a flash system may. Please vote on your favorite image so we can enter our families in a drawing for a portrait. 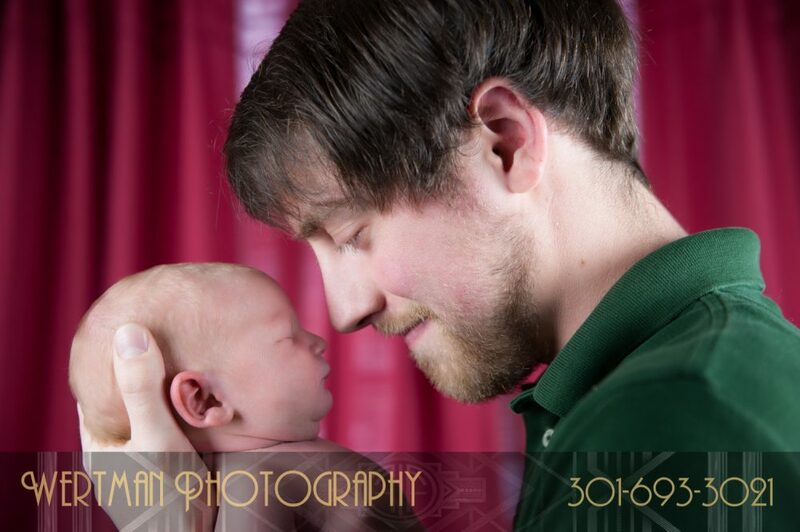 You will also be entered into a drawing for a family session up to 5 people for voting.